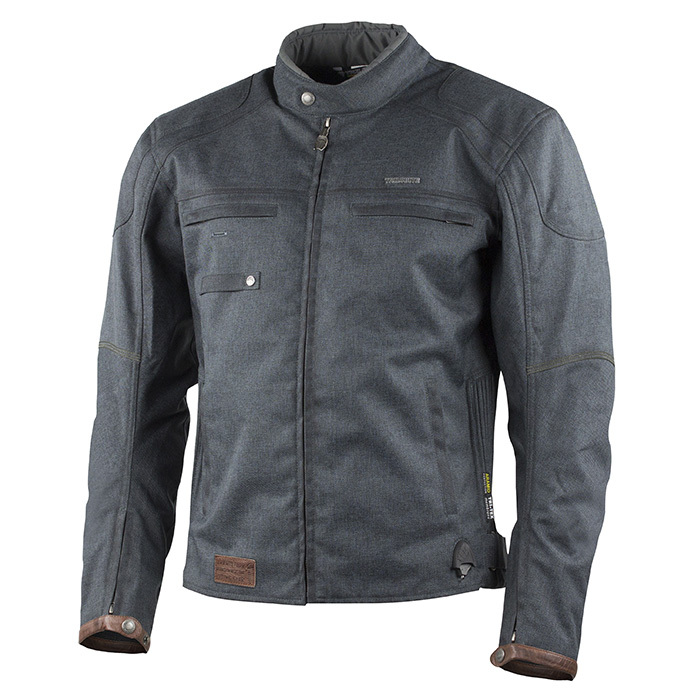 Ace jacket is a city riding jacket with maximum focus on style and functionality. The jacket itself has a very urban look. The upper shell looks like denim but it is actually made of strong Polyester fiber which provides a high level of abrasion resistance. When it comes to the rain, there is a fixed Tri-Tex® 10 000/10 000 waterproof and breathable membrane inside which will not let the water in. Moreover, this jacket is hydrophobically treated all over the surface. The urban design is complemented with subtle leather parts in brown color. 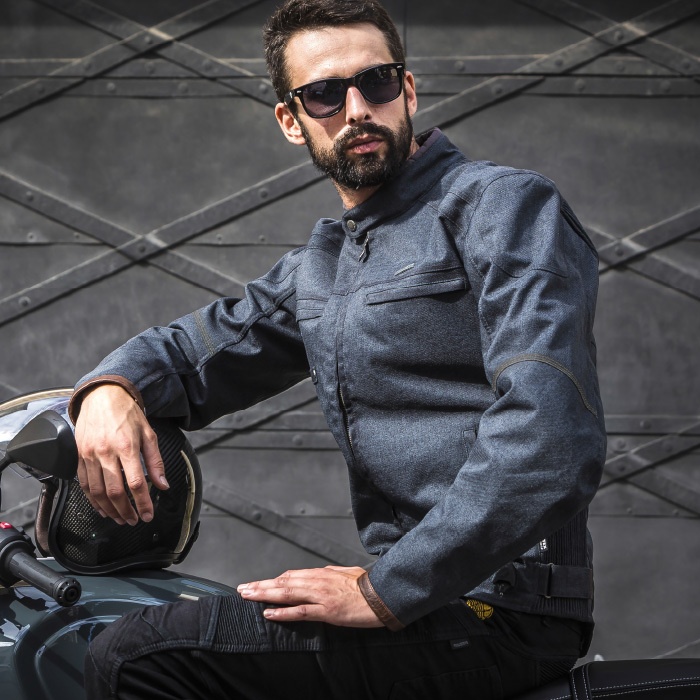 Ace jacket is lined with original DuPont™ Kevlar® aramid fibers in impact zones (back, shoulders, and elbows) which ensures abrasion resistance during friction. 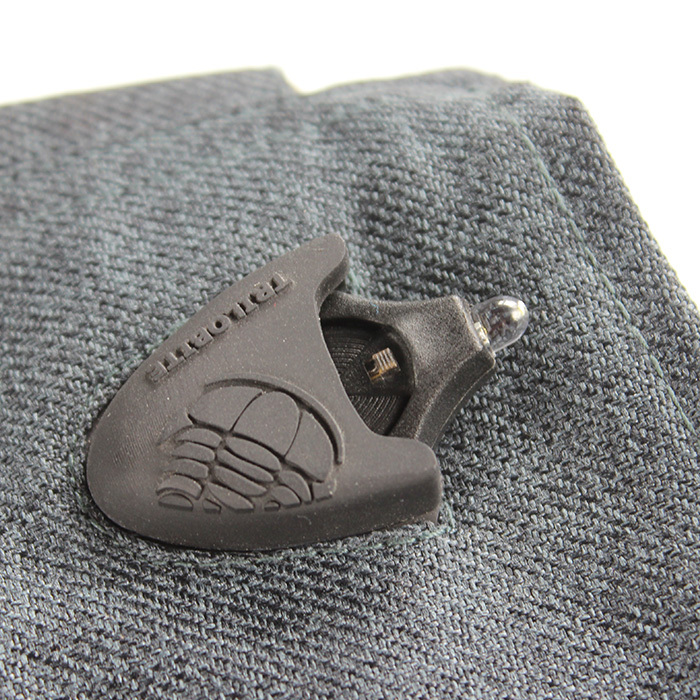 Removable Trilobite® Premium protection CE level 2 in shoulders and elbows, will guarantee maximum impact protection. 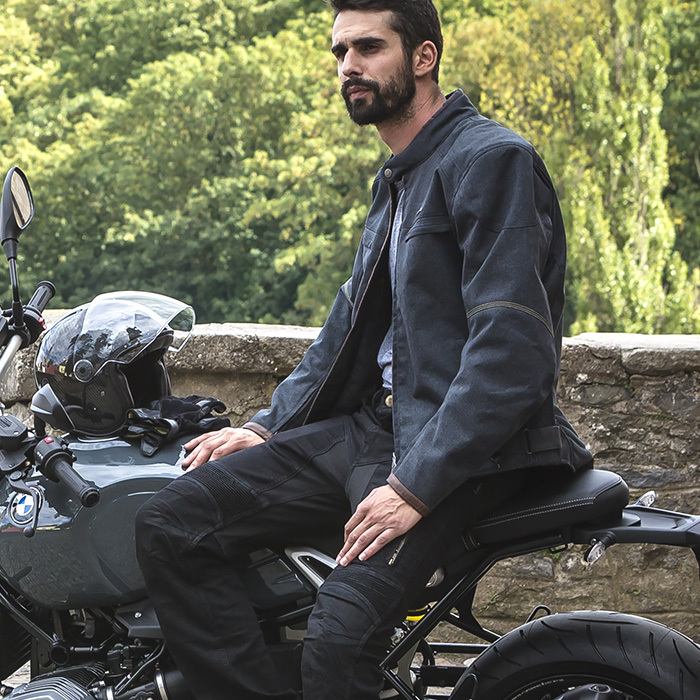 Optionally, this jacket can be equipped with Trilobite CE level 2 back protector. Maximum visibility is a very important safety aspect especially in rush city riding, therefore the stitching in the upper back part and arms is made with 3M reflective thread. 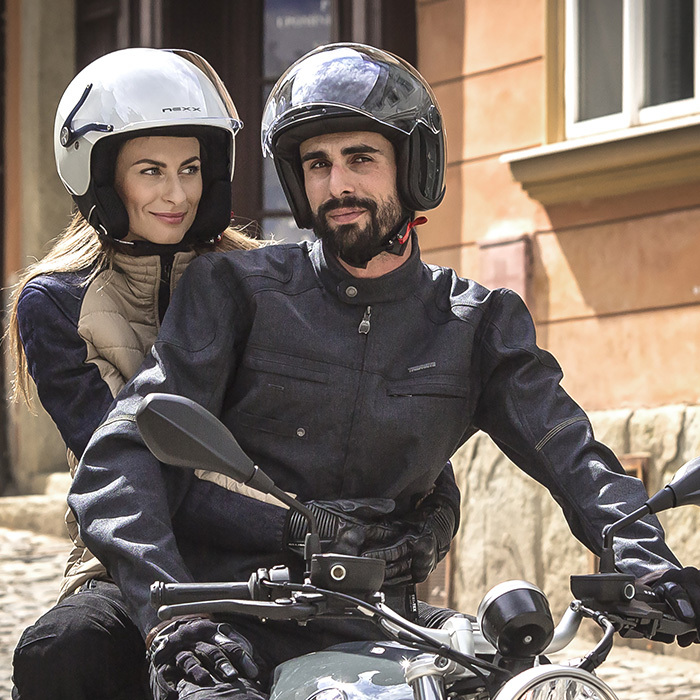 The main purpose of this jacket is to offer appreciated functionality and details which come handy in daily city life and riding. 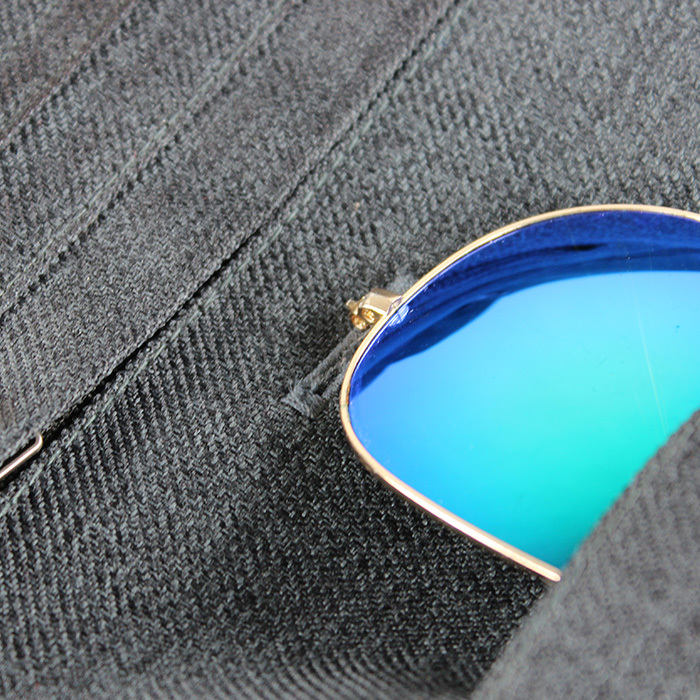 If you always struggle to find the right place to put your sunglasses away, you will find a smart solution on the chest of Ace jacket. It is easy but priceless. When your bike needs an attention, or you search the map looking for direction and it is dark outside, the tiny yet powerful Micro Photon II Super LED light is handy on your jacket. The beam of light is visible 1,6 km and it is rated 4,5+ Lumens, although actual output is somewhat higher. The light can run 12hours of countinuous usage and it works even in sub-zero temperatures. It weights only 7 grams and the combination of Photon´s glass-filled Polyurethane body and unbreakable LED bulb makes a virtually indestructible light. Every rider trully welcomes this feature. Four outer pockets and two inner pockets will ensure enough space for your daily essential things such as keys, cell phone, wallet, documents, etc. In the waist there are stretch ribbings which provide extensive comfort. 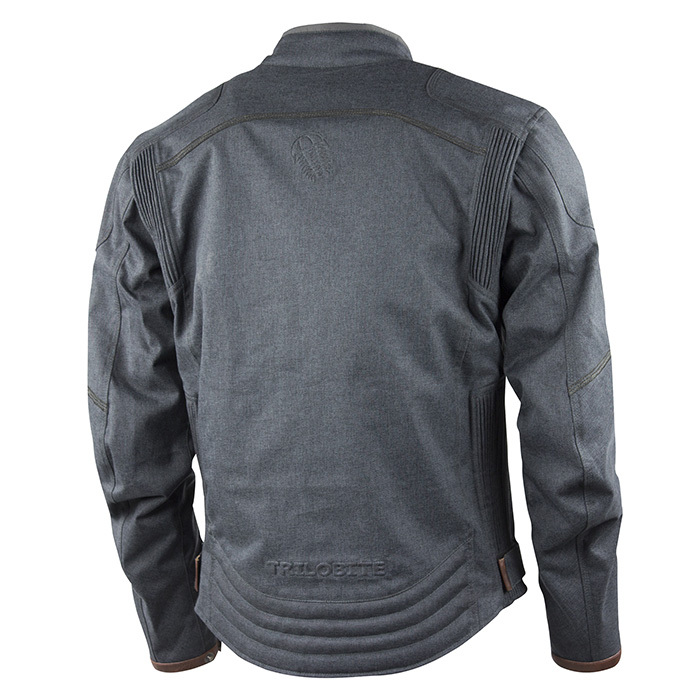 Ace jacket has a bit longer back panel, so it fully covers rider’s back. It is a city riding equipment which will be appreciated by all riders who do not want to carry anything extra and expect maximum function from their riding equipment. 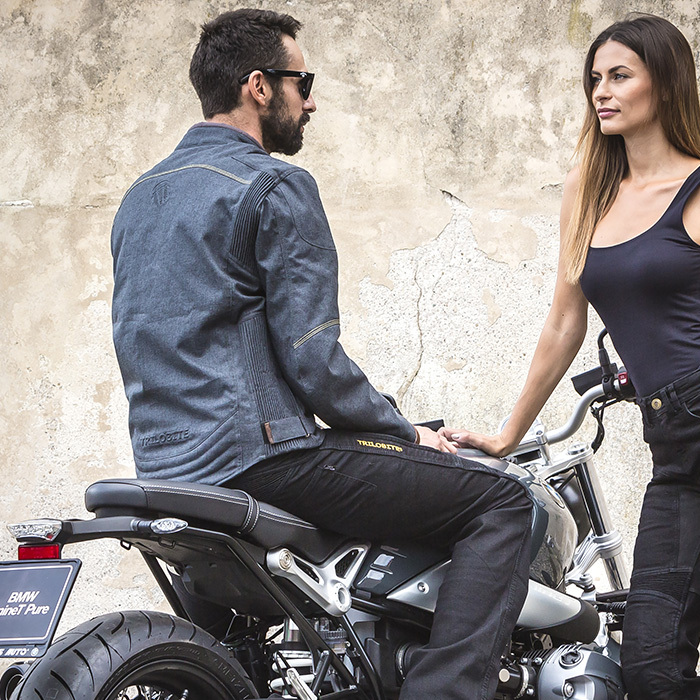 City riding, On road style, men EU sizes (S - 4XL) Perfectly matches with Trilobite® Parado jeans and Taff pants.